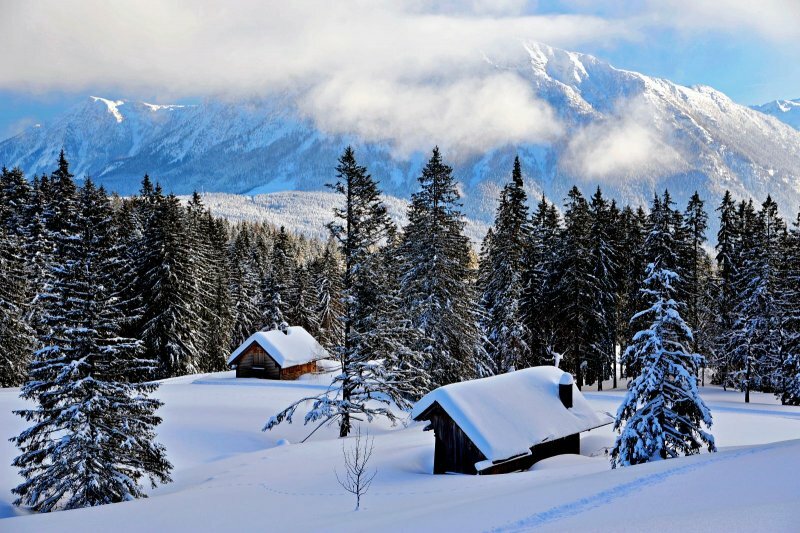 Loud is out – quiet is in! 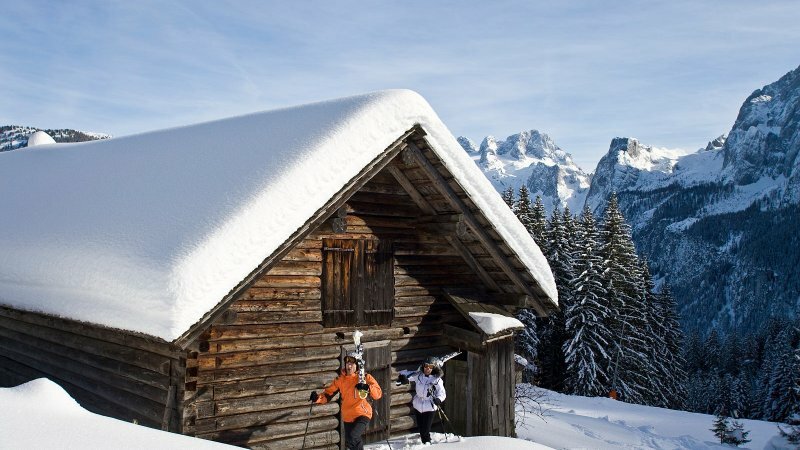 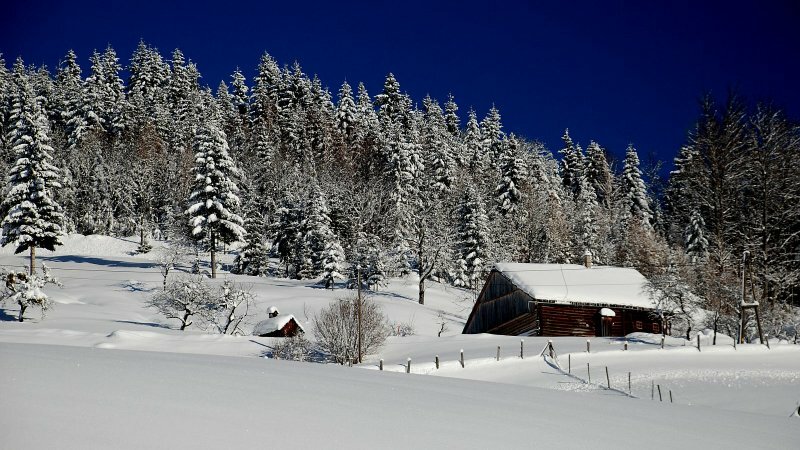 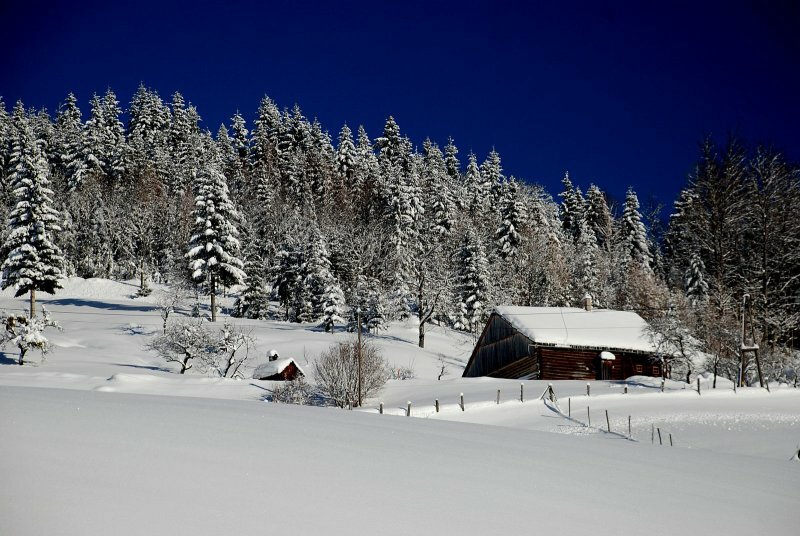 There are people who are only happy during their winter holidays, when DJs bawl out from the speakers and hordes of people stomp in rhythm, or when stuck in a traffic jam of heavy SUVs in front of the valley station, or when their ski lodges resemble Alpine motorway service stations. 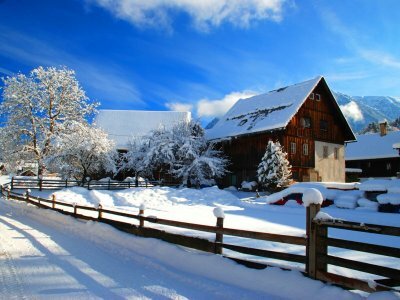 But there are also people who are happy, when only the snow crunches under foot and the wind softly whistles in the trees. 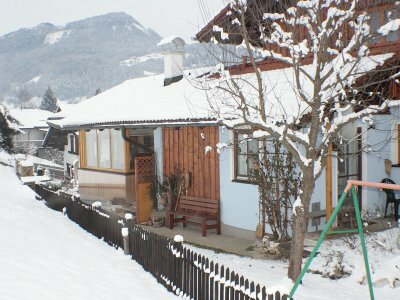 They need no overcrowded high-class towns and prefer genuine, old mountain villages rather than huge high-rise hotels. 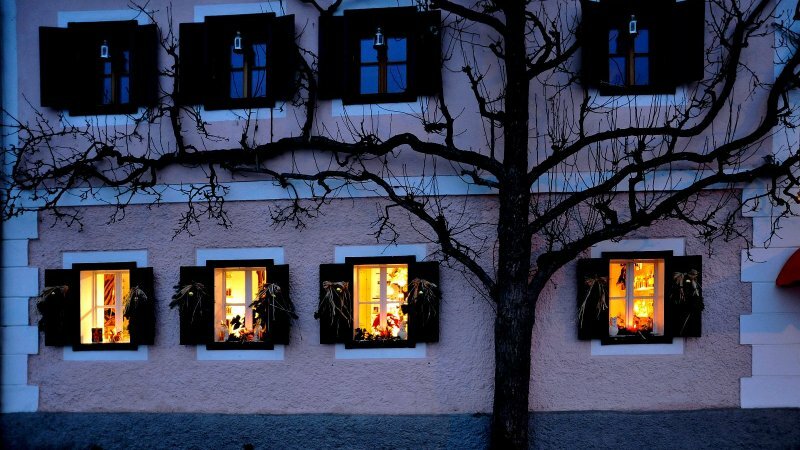 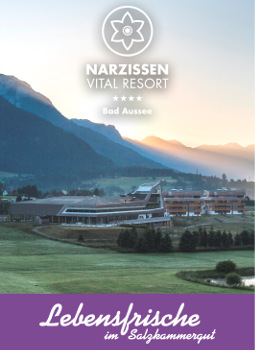 For when the clocks go back in late October, then returns a very special kind of quiet in the Salzkammergut. 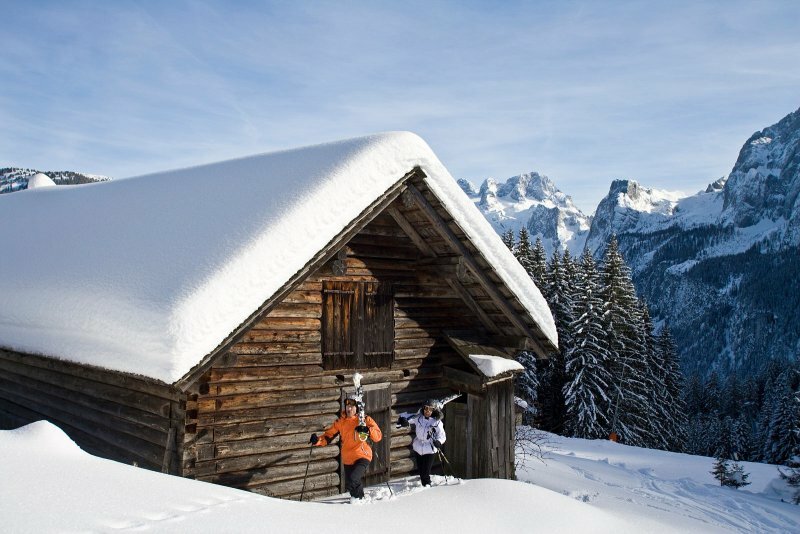 Now comes the time for down to earth traditions and unforgettable winter experiences. 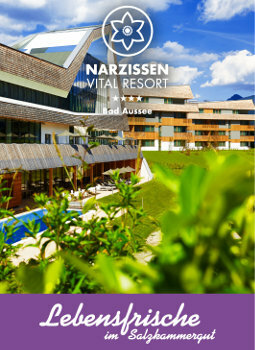 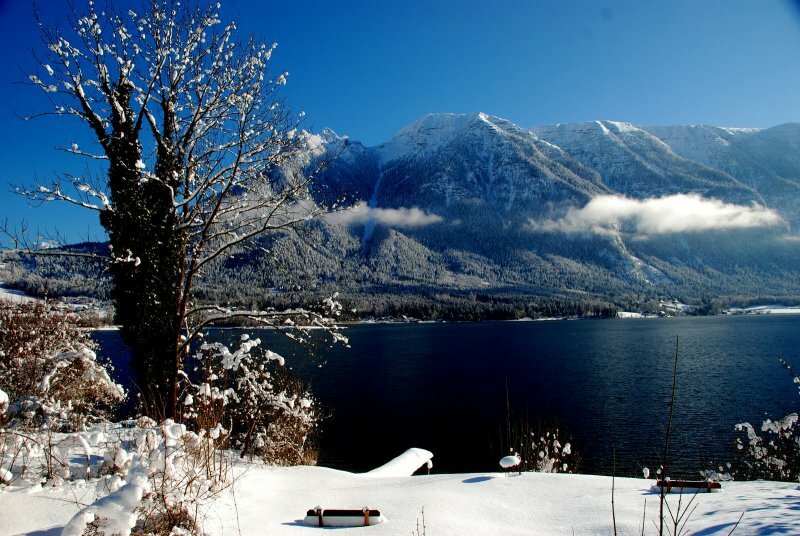 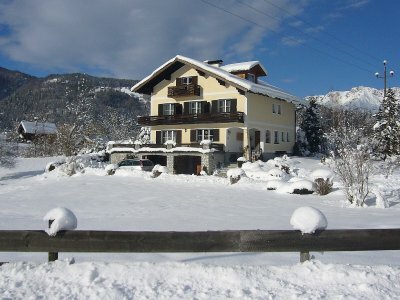 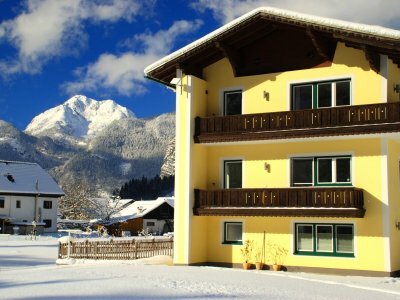 For many guests from around the world, the Salzkammergut is a typical summer resort region. 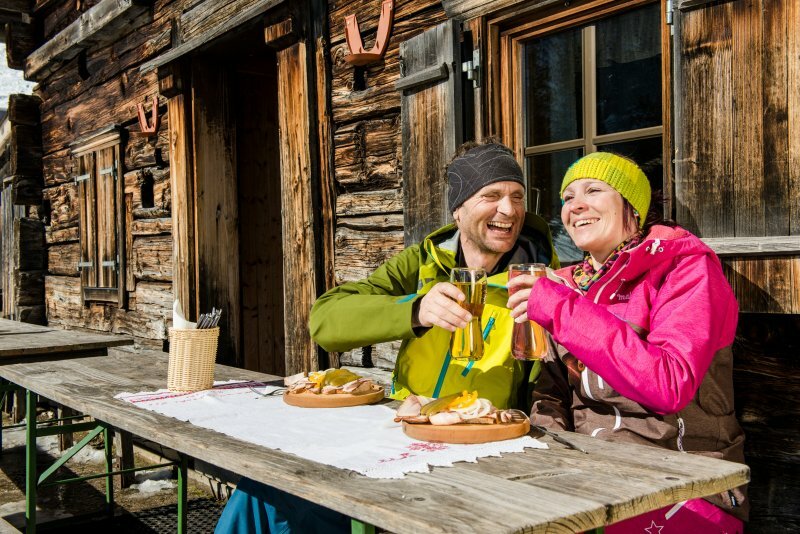 However during the time from November to February it has a very special appeal: Extensive winter walks through the last autumn foliage or deep powder, crunchy culinary delights or a wide variety of cultural events for everyone. 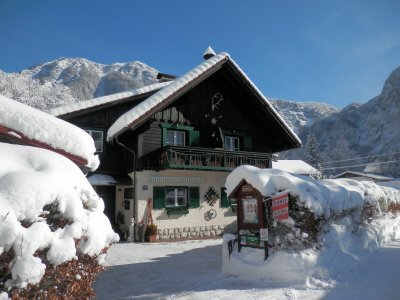 If you also seek peace and a little solitude, then a relaxing winter holiday in the Dachstein Salzkammergut holiday region, far from the slopes around Lake Hallstatt is just for you: Small idyllic apartments, cosily furnished holiday homes or family run B&B’s guarantee relaxing days for all the stressed people in our all too fast paced world. 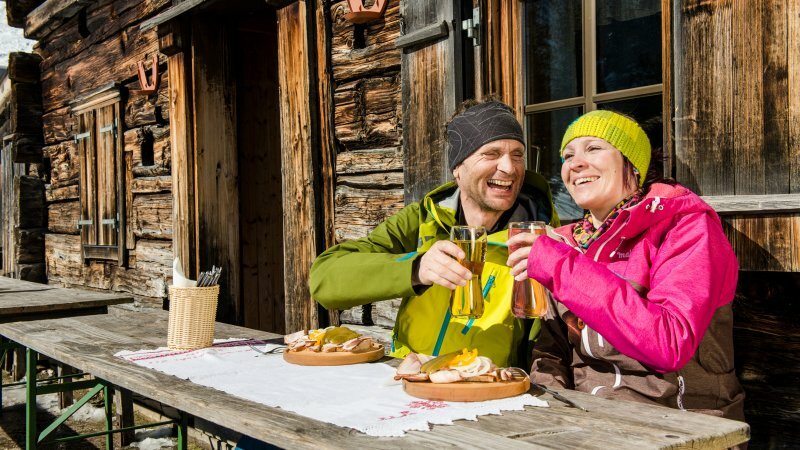 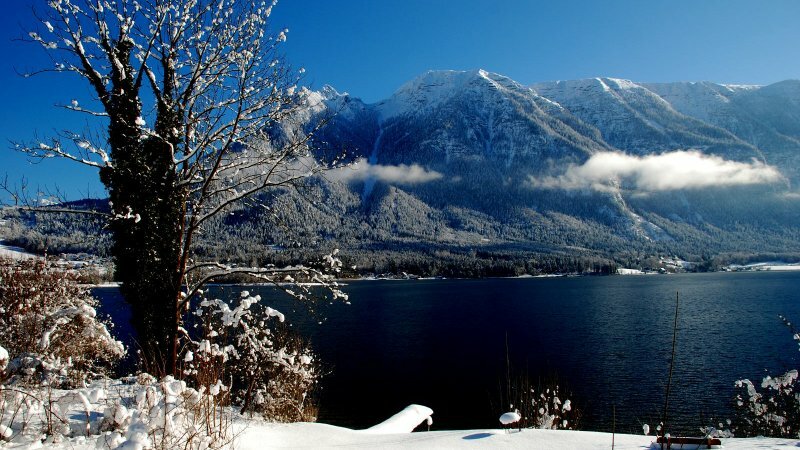 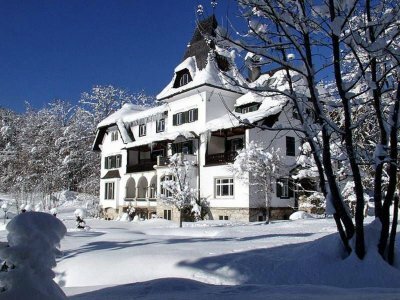 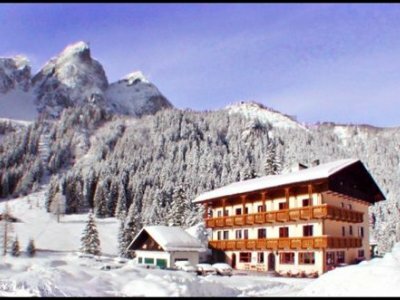 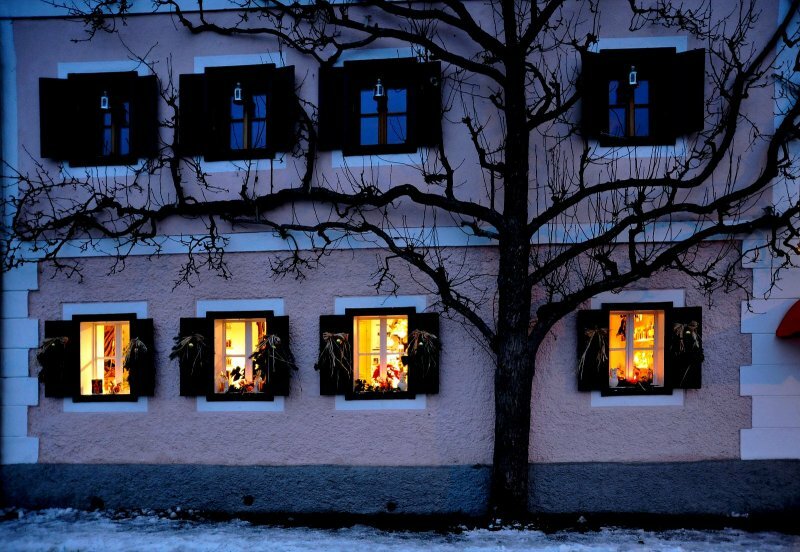 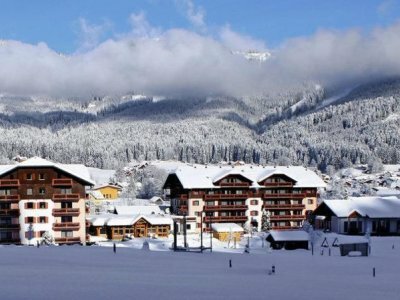 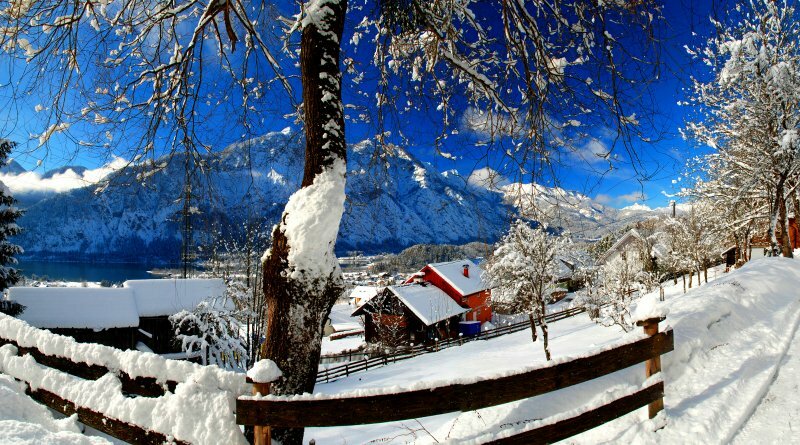 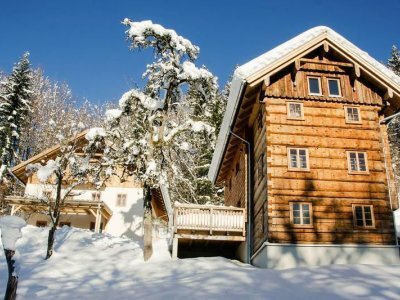 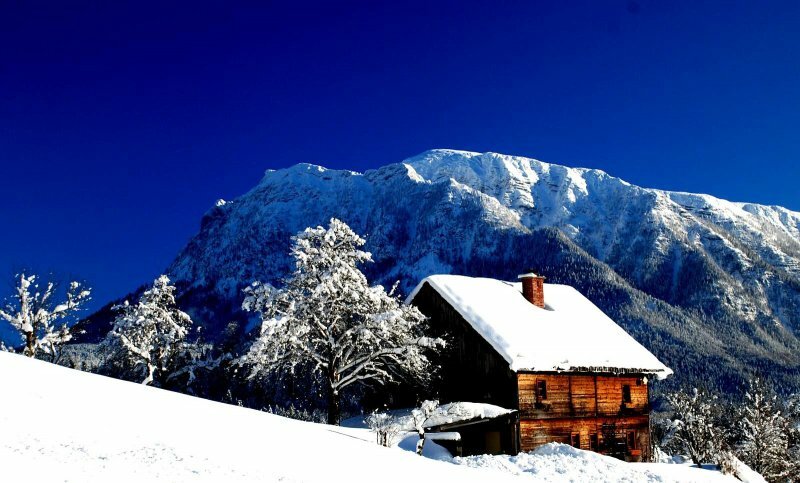 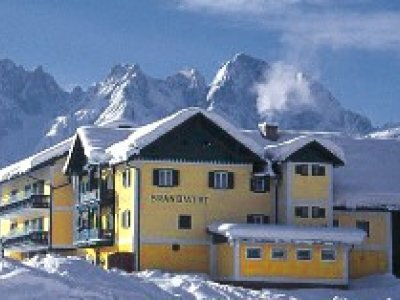 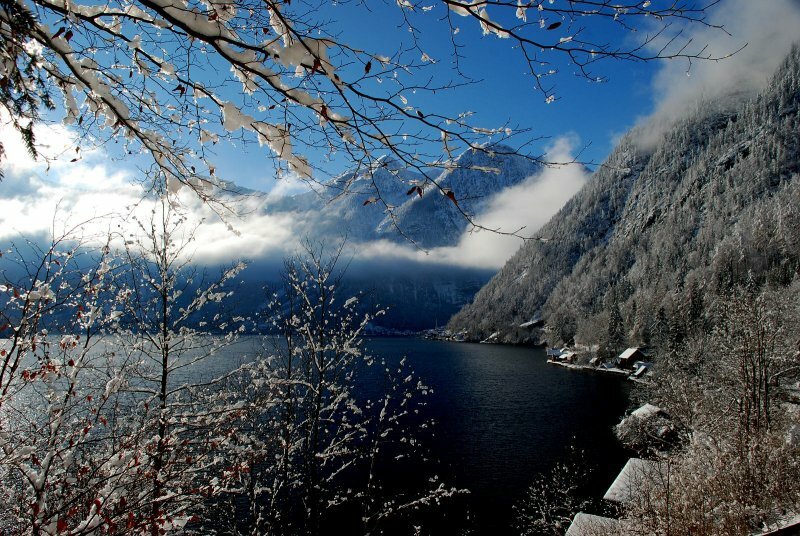 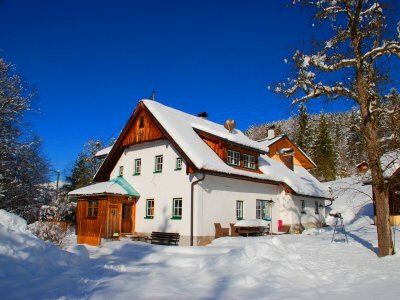 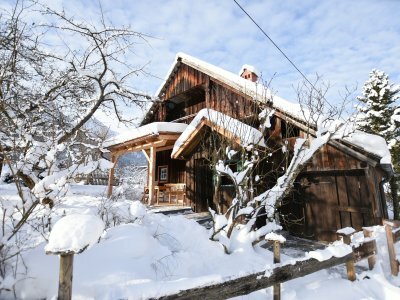 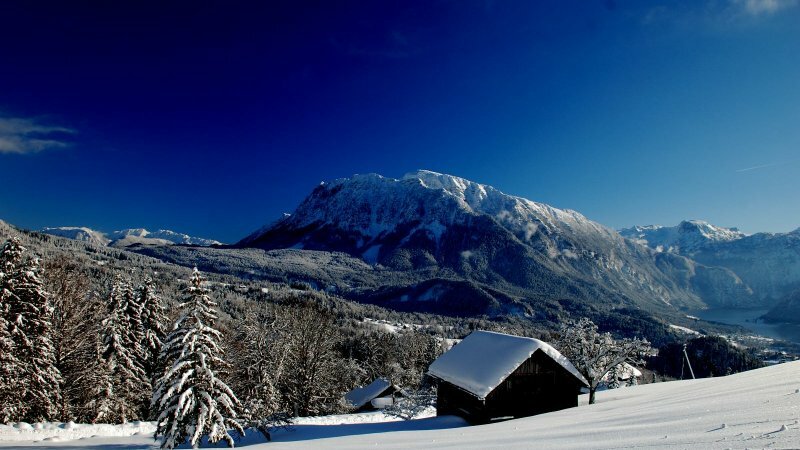 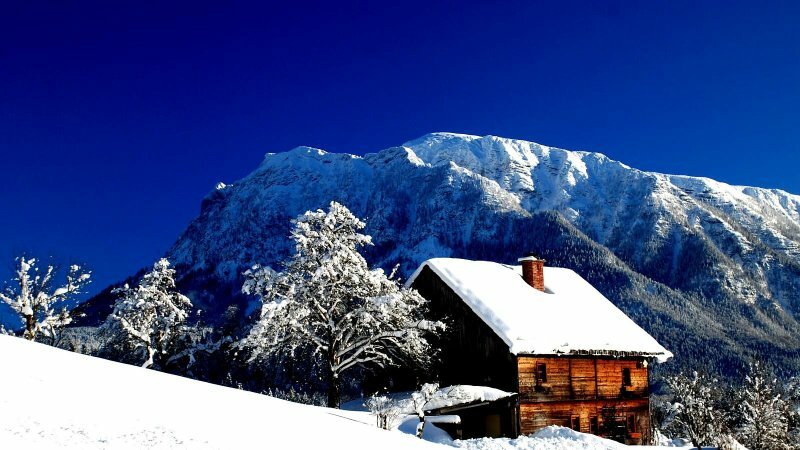 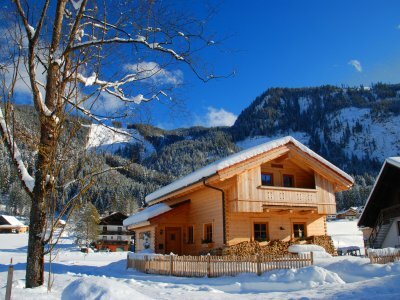 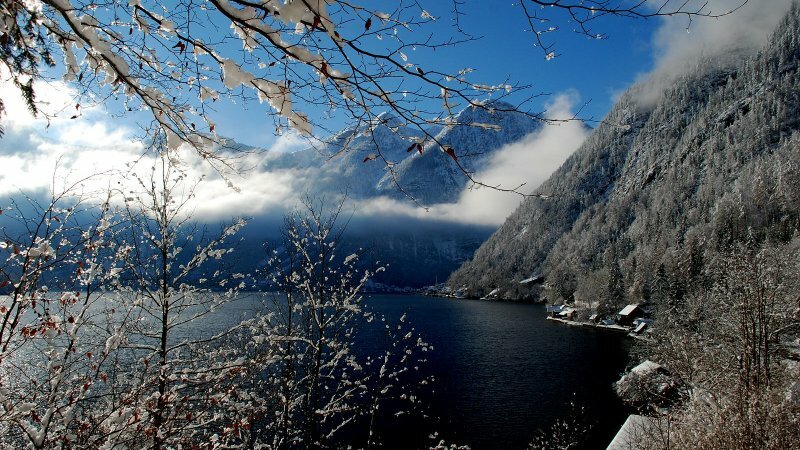 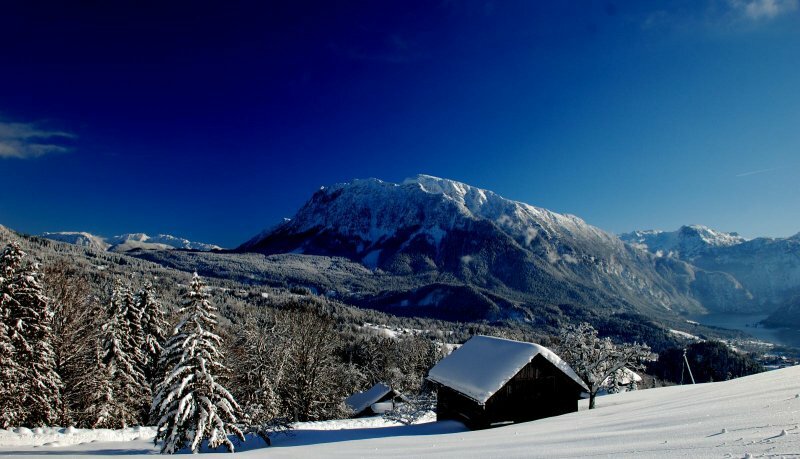 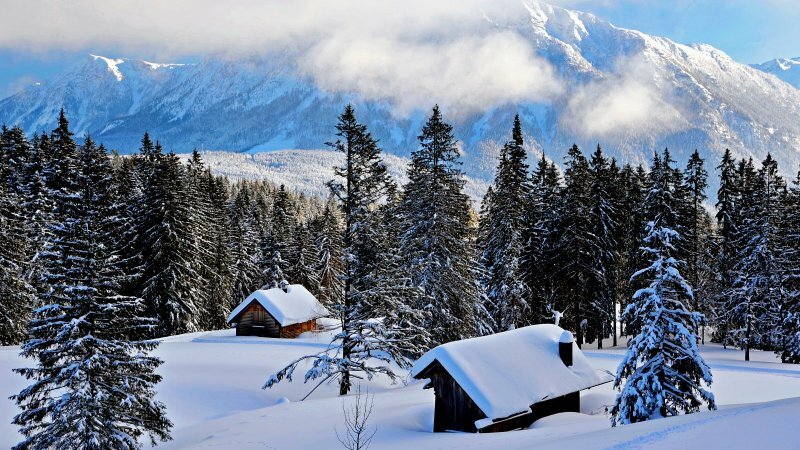 And to make your choice easier, we have subsequently compiled a list of the popular winter hosts and we look forward to welcoming you as a guest during a relaxing winter holiday in the UNESCO World Heritage region of Hallstatt Dachstein Salzkammergut.